For Teachers, Parents, and Students! During these special events, no classroom-based school trips will be booked. This allows our educators to bring ocean related activities and biofacts to homeschool families throughout the morning. These engaging learning stations will allow students of all ages to experiment, investigate, and explore marine habitats and concepts. 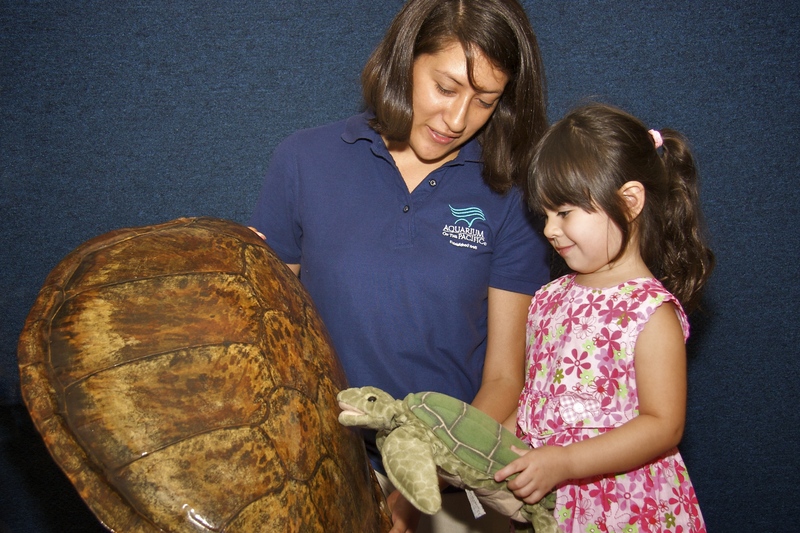 Join us for an exclusive homeschool family event focused on conservation. While enjoying the Aquarium, families will have an opportunity to explore interactive science stations with Aquarium educators and learn how scientists are collecting data to conserve species like sharks, whales, and sea turtles. Join us for Homeschool Holiday! We are opening our doors to homeschool families, networks, students, parents, and teachers. 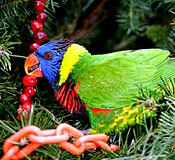 Welcome to our winter themed exploration exclusively for homeschool families. Our educators will bring cold water, ice, and snow to students through engaging learning stations for students of all ages. They may be spineless, but there is power in numbers! Most animals in the ocean do not have backbones. Join us as we examine amazing invertebrates, like sea stars, sea urchins, sea cucumbers and others found in the classroom touch pool. By taking part in exciting activities, students will discover how some of these spineless creatures adapt to their watery world. The oceans are full of unexpected predators. Learn the variety of strategies these animals use to catch their prey. Take a close look at shark jaws to learn more about how animals’ jaws are specially suited for their prey. This class is a great way for multi-aged groups of children to learn more about the predators of the ocean. How does a squid swim? How many hearts do they have? The answers to these and more questions can be found with a closer look inside. Make your first incision into the amazing world of cephalopod taxonomy and anatomy. Your students will discover the ins and outs to these interesting animals in this hands-on dissection.